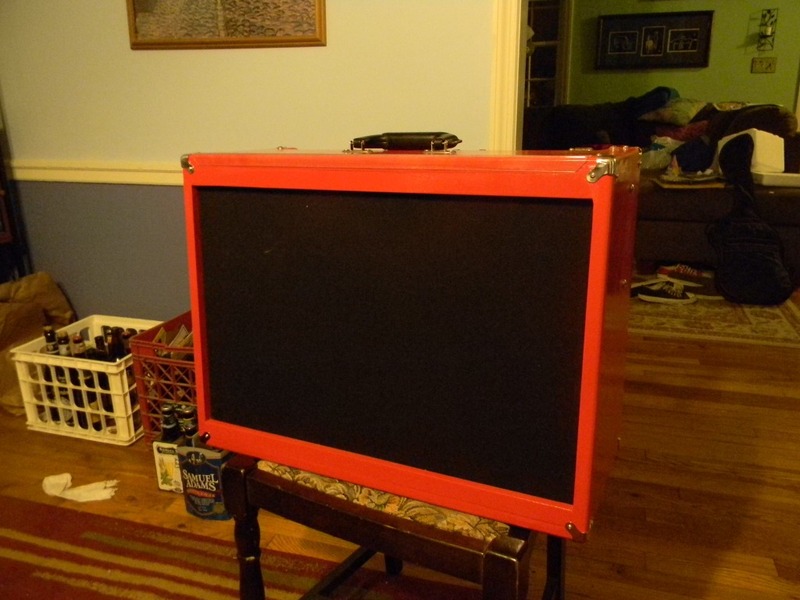 My dad handbuilt a new cabinet for my amp. I helped some. The cabinet is mostly a replica of the Hot Rod Deluxe’s original housing, but it’s solid poplar, so it’s about 8 pounds lighter, and, well, the finish sure is spiffier than black or tweed. 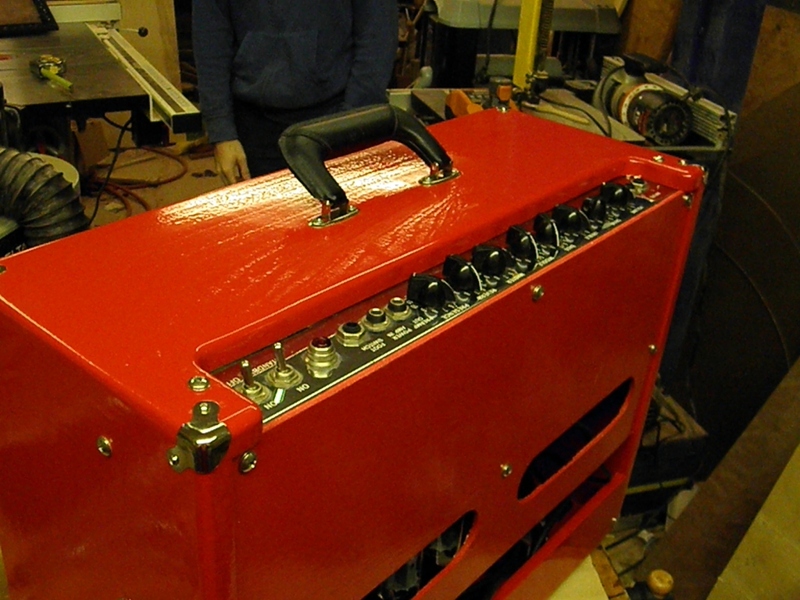 If you’re interested in knowing all the steps in building the amp, I made a build thread over on the gear page.